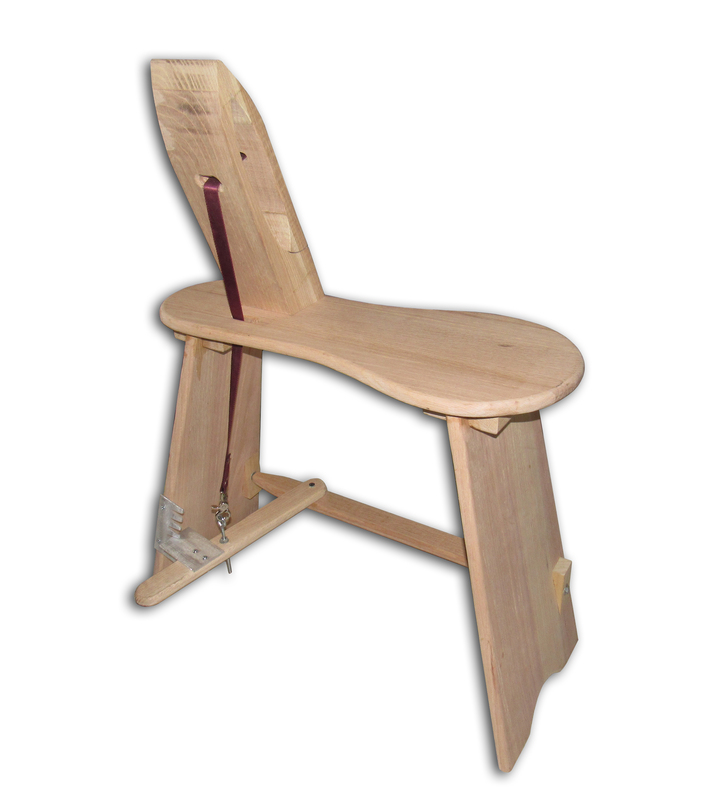 Introducing our New, Solid Oak Professional Stitching Horse. 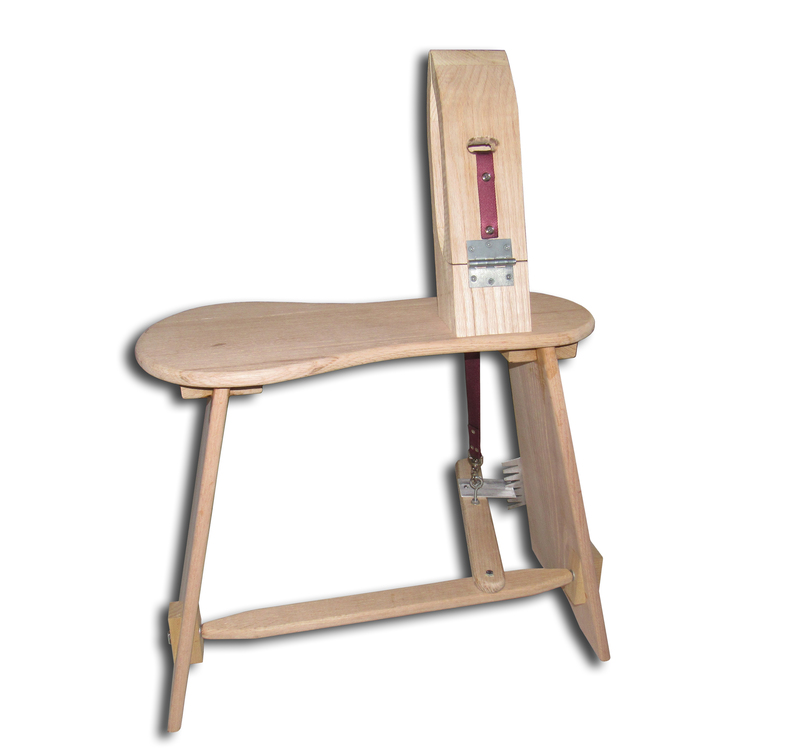 This is a professional designed Stitching Horse, complete with hardware and assembly instructions. Made from Solid American Red Oak and Made in the USA. Assembled dimensions are 28” long, appx 12” and 36” overall height. Shipping weight is 24 lbs.